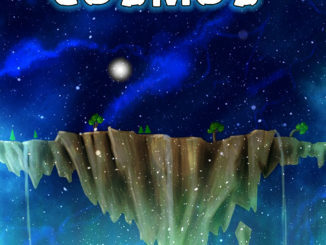 Coming Soon: A Glitch in the Cosmos! Coming soon! Are you ready? New Audiobook & Short Story Available! Now Available: A Glitch In the Cosmos and more! Available Now! Winning The Princess & More! Copyright © 2018 | A. J. Bakke. Theme by MH Themes. Altered & Maintained by FullElven Cosplay & Art.